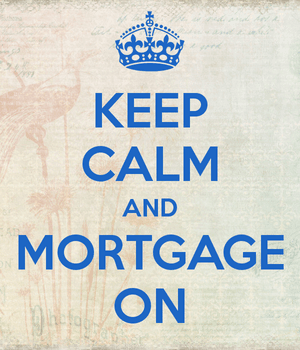 Are you interested in purchasing a home, but having a tough time coming up with the necessary down payment? Well, for a limited time, Wells Fargo is offering to help homeowners out through its “LIFT” programs, including NeighborhoodLIFT and CityLIFT. The San Francisco-based bank and lender has teamed up with NeighborWorks America to provide $170 million in down payment assistance to select borrowers who meet certain requirements. Before you get your feathers ruffled, this isn’t the same type of irresponsible program that nearly sunk the FHA. If you meet all their requirements, you can receive up to $30,000 toward down payment (depending on the city in which you buy). 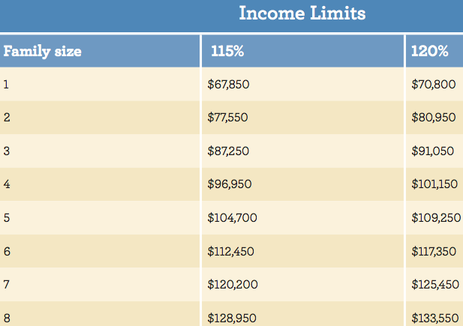 Here is the income limit chart for Los Angeles, which allows up to $30,000 in down payment assistance. It’s just like a typical home buying process, with a few additional steps. First, you must find a home within an eligible city, make an offer, and sign a purchase contract. While doing all that, you’ll need to complete an 8-hour HUD-certified homeownership education course. To schedule one, you’ll need to contact the local housing counselor partner in the applicable participating city. Wells Fargo recommends a 60-day escrow to ensure there is plenty of time to fund your loan and get the down payment assistance request granted. When applying for your mortgage, you’ll also have to tell your lender (it doesn’t need to be Wells Fargo) to notify the local housing counselor partner in your city to determine eligibility. They will work together to get you approved for both the down payment assistance and your new loan to ensure everything goes smoothly. While you don’t need to use Wells Fargo, they are the sponsor of the LIFT programs, so it might make for smoother sailing. Tip: The lower your household income, the higher the down payment assistance amount, generally. The down payment assistance is a grant, with a 0% interest rate that is forgivable. For each year of residence, 20% is forgiven, so if you stay in the home for five years, it’ll all be forgiven. But if the property is sold, refinanced, foreclosed, or non-owner occupied (or if title is transferred) within the first five years, the prorated balance must be repaid. The only exception to this rule is a rate and term refinance that lowers the interest rate, which based on today’s mortgage interest rates, is not likely. So there is it. If you’re in the market for a new home and live in one of the cities listed above, it’s another alternative for those with little set aside for down payment. My only question is that within the Lift program can you still get today’s going interest rates or will they be higher?